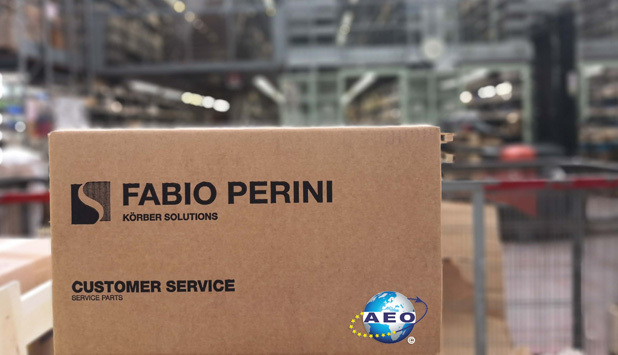 Fabio Perini S.p.A. obtained by the Customs Authority the award of the status of AEO F – Authorized Economic Operator Full for customs simplifications and safety/security. – fewer delays of shipments at borders, resulting in less time and costs. In fact, as of today, the recipients of AEO F authorizations – excluding companies exclusively dealing in shipments and logistic and customs services operators – amounts to 400 companies, all representative of Italian excellence.